A recent article that appeared in the New York Times will give journal writers cause to celebrate. In Writing Your Way to Happiness, Tara Parker Pope chronicles the various scientific researches that have been done on expressive writing, which prove that it is good for a person’s general well-being. The author also delves on a recent research study which involves writing and then rewriting one’s personal story. 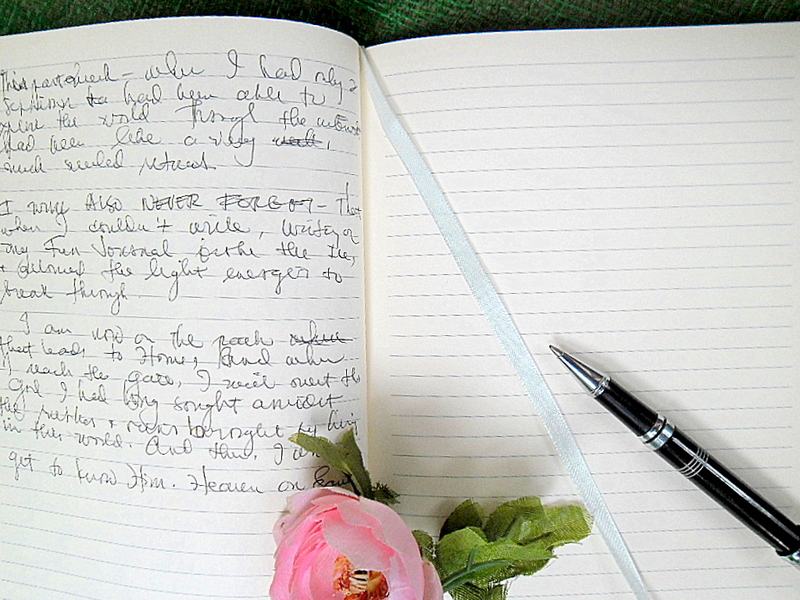 This method of journaling can provide journal writers another way to tackle the blank page. I haven’t tried it yet, but I would certainly keep it handy in case the blank page of my journal refuses to give a message or the words simply won’t flow from my mind. To read the article “Writing Your Way to Happiness,” click here.